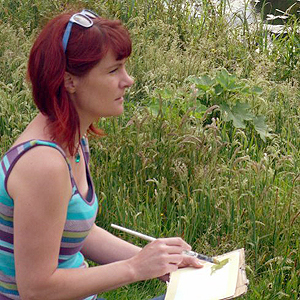 Jenny Aitken attended UCW Aberystwyth and in 1997, graduated from with a BA Joint Honours in Art & Art History. 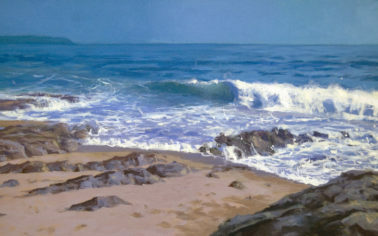 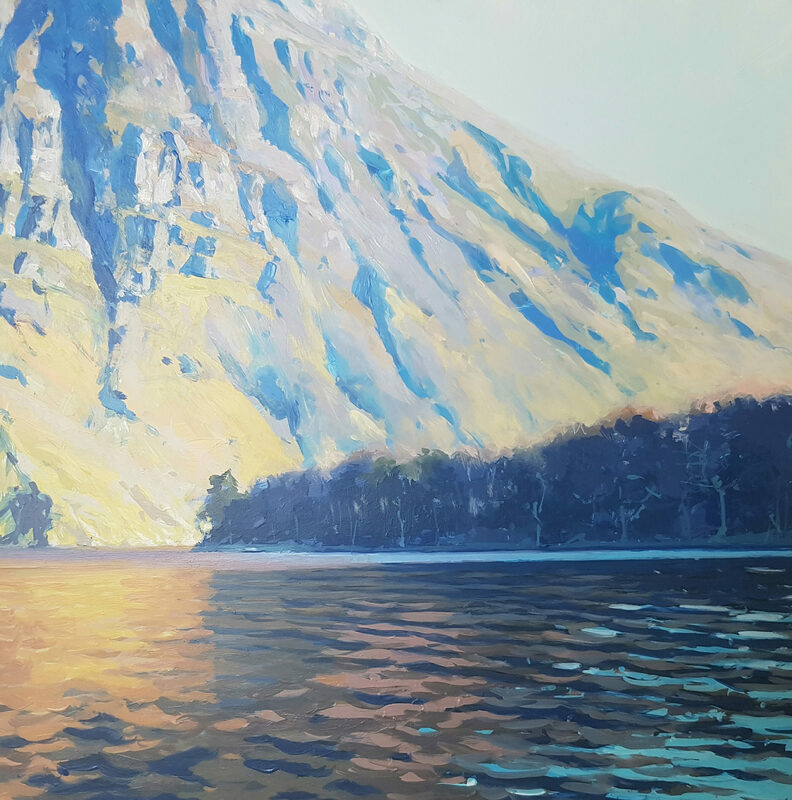 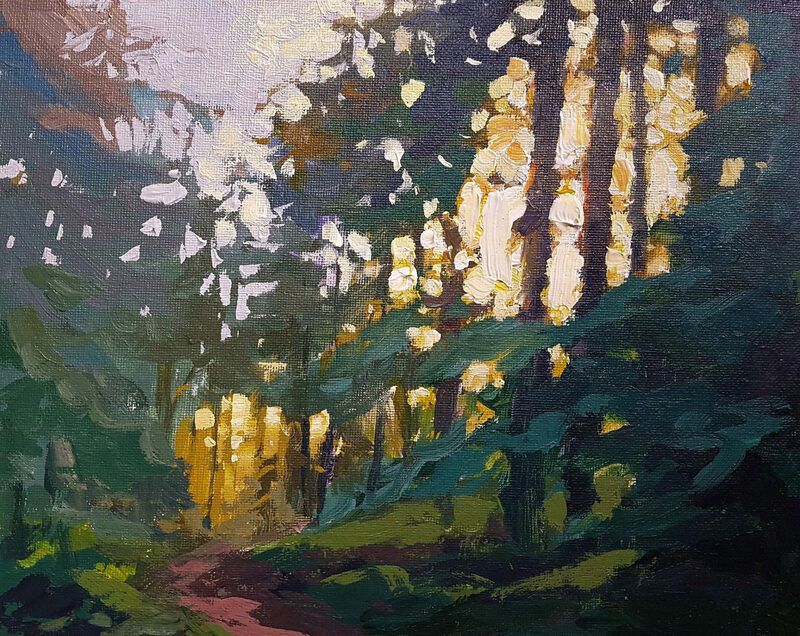 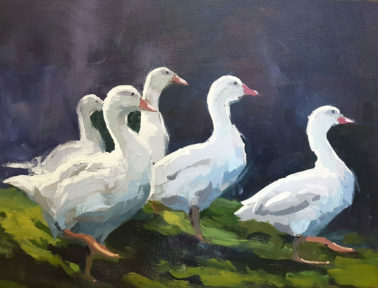 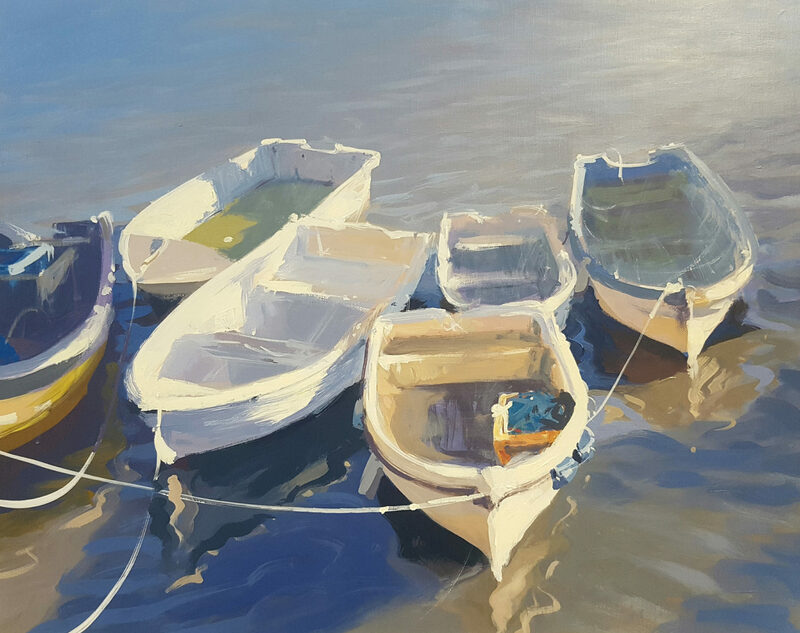 Working steadily as a professional painter since leaving university, in 2006, she was awarded a finalist in The Artist Magazine annual Awards and in 2008, she was voted Derbyshire Artist of the Year. 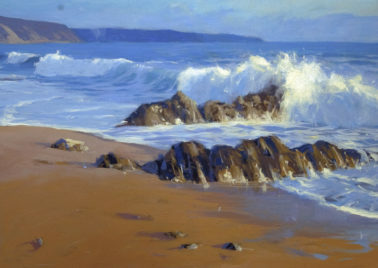 Jenny’s subtle land and seascapes can be found in a multitude of private and public collections including the TV those of The Arch bishop of Canterbury, Justin Welby, Manor Quarry Ltd, Quadralene Ltd, Helms Briscoe UK, and Featherstone & Leach. 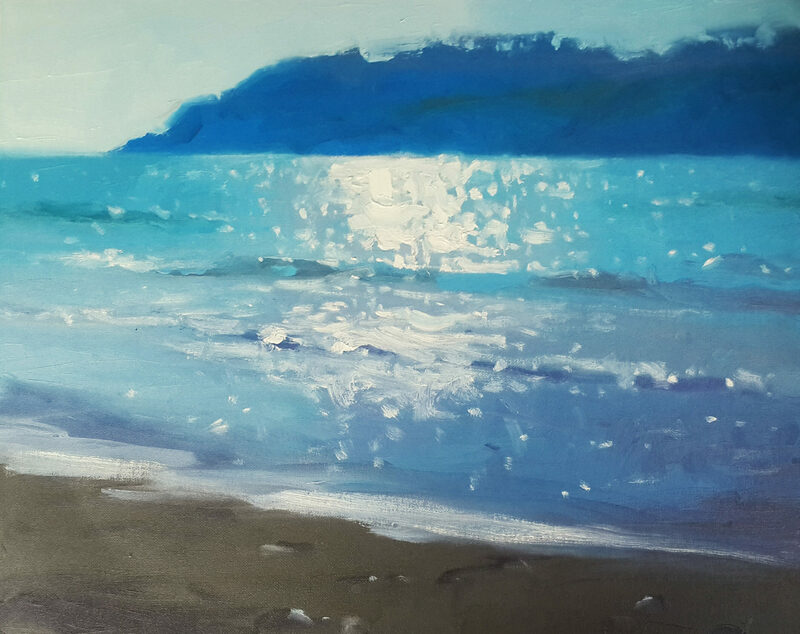 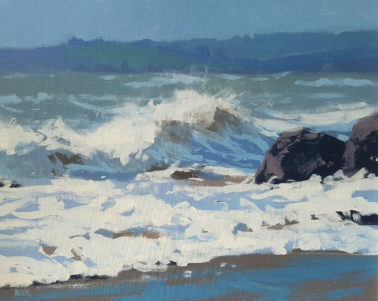 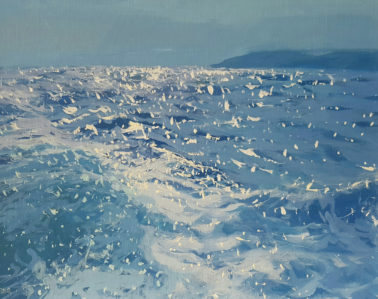 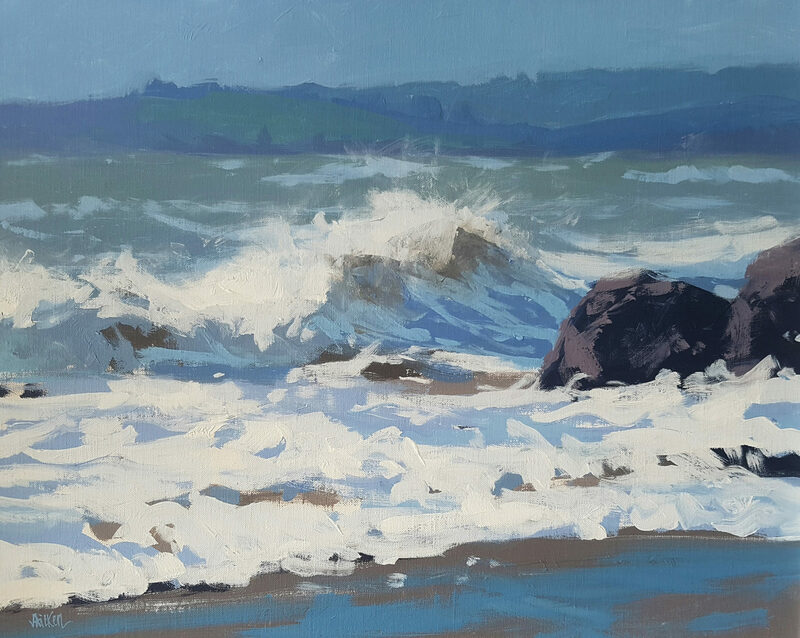 Although she lives ion the edge of the Peak District in Derbyshire, the sea is in Jenny’s blood and coastal scenes remain the primary inspiration for her painting. Her works tell a story and achieve a full sense of a place. Each one is born from her strong visual and emotional memories, where her associated thoughts are as integral to the painting’s creation as are the shapes, colours and light that she paints.